Snohomish is our antique capital of the Northwest! 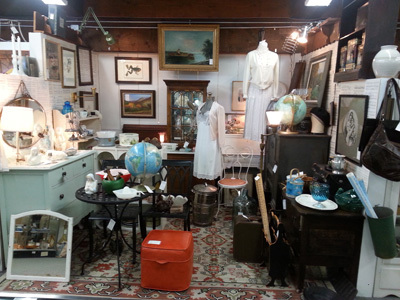 The antique section of town is only a few blocks long and packed with antique stores. 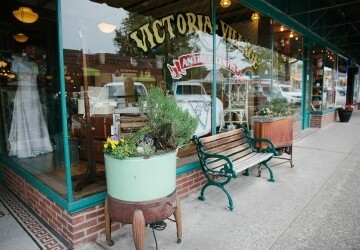 1 hour drive from Seattle, you'll have 3 hours (or a little more) to walk through 4 blocks (over 100 antique stores!) before returning. There are so many shops, you'll be worn out before we leave. Find a quaint place to relax and have lunch (not included) in this wonderful historic town.